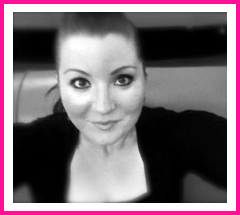 To see and read the introduction first, click here. To see and read the first part “Working with the material you have”, click here. 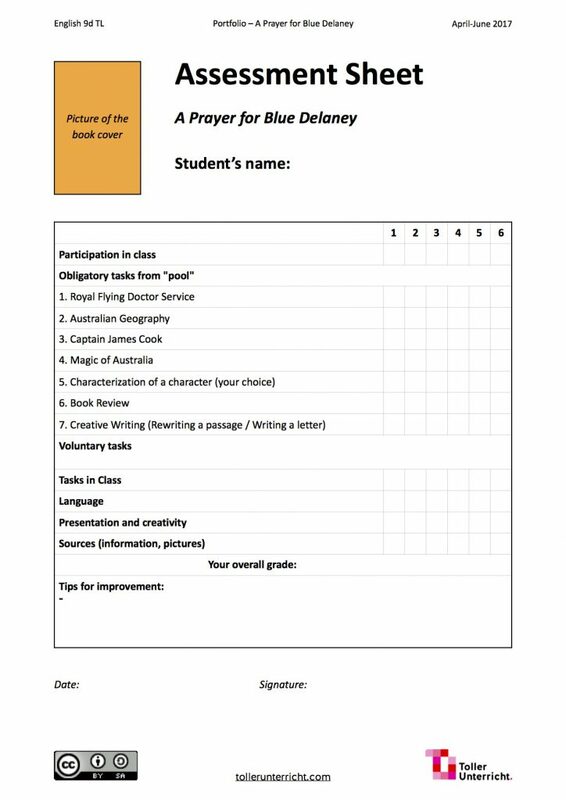 At the beginning of the new topic we decided together to read Kirsty Murray’s novel A Prayer for Blue Delaney. 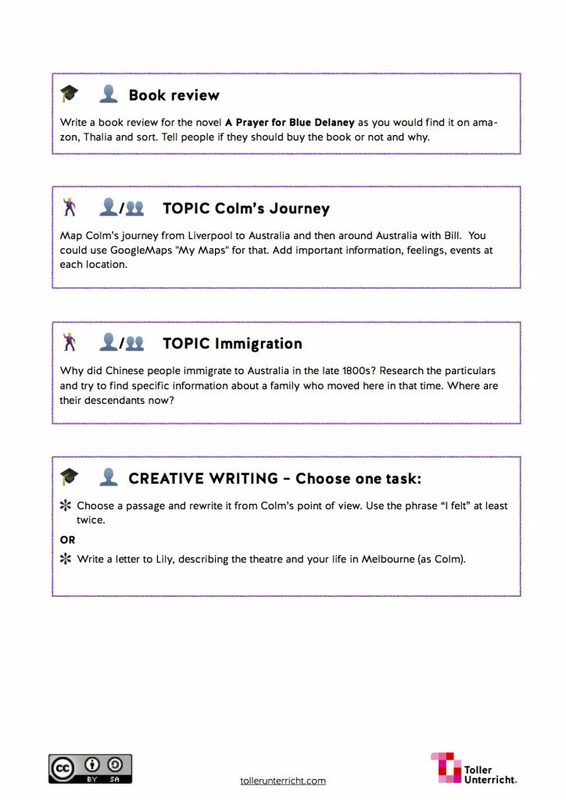 Since Cornelsen also features an extract of the novel in their year 9 English G21 A5 book, they also have some tips for teachers and ready-made worksheets to use in class. 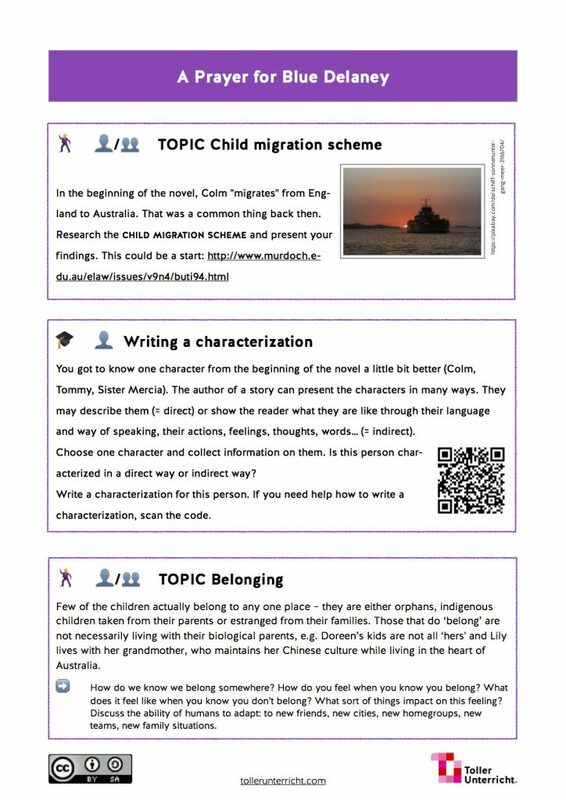 Here you can find the activities as a PDF-file you can download and use. Note: For this project (and some more in my other subjects 😉) I borrowed some iPads from the local educational media center. I had 16 iPads, one MacBook Air and even an Apple TV for eight weeks – I was even lucky to be able to have them another four weeks since no one else reserved them, hihi. One of the best moments we had with the novel was when we had the chance to talk to Kirsty Murray herself via Skype (here is the blog entry on that skype call). As soon as we knew we could talk to her, we collected questions the students had while they were reading and working on the tasks. This poster we had in our classroom was really good to collect all aspects we wanted to ask her. 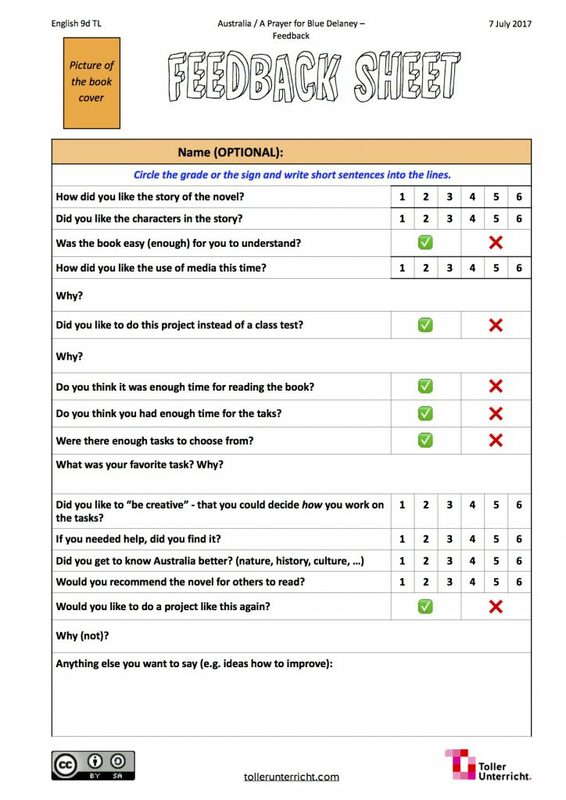 Here is the feedback sheet as a PDF-File. Again, here’s the assessment sheet as a PDF-file.